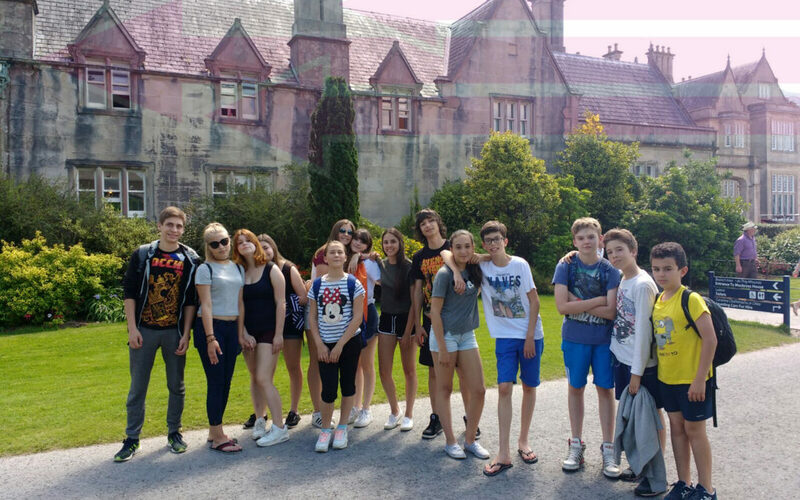 Killarney has been welcoming students from EGA International for the past few years and is delighted to continue doing so. As Ireland’s premier visitor destination, we are always happy to share this wonderful and special place with the young foreign students brought in each year by EGA and we are confident that this annual programme is to the mutual benefit of the students and Killarney, not just on the occasion of their first visit but also as the beginning of what will hopefully be a friendly relationship for generations to come. We congratulate EGA on their success to date and we look forward to the future annual programmes. Salvador and Nacho, Valencia (Spain) – Parent and Child Program. Thank you EGA International for 2 fantastic weeks in Killarney. My son Nacho – 15 years old totally enjoyed your English and Activities program. He spoke a lot of English and loved meeting students from other countries. On a personal level, my English improved but my golf handicap remained the same! A special thanks to my personal host family – Bill and Philomena – they were exceptional!! Bonjour, Tout d’abord, je vous remercie de cette organisation. Les enfants sont bien rentrés samedi soir. Ils nous racontent tout le temps les séjours à Killarney. Celà leur fait beacoup de progrès en anglais et aussi leur fait bien le séjour dans un pays étranger, tout seuls sans parents. J’espère une autre occasion. Très cordialement.